While living in Switzerland, Lord Byron (Yes, that Lord Byron) held a writing competition among some close friends. The goal: Write the best horror story. Among the close friends were John Polidori, author of The Vampyre, and Mary Shelley. 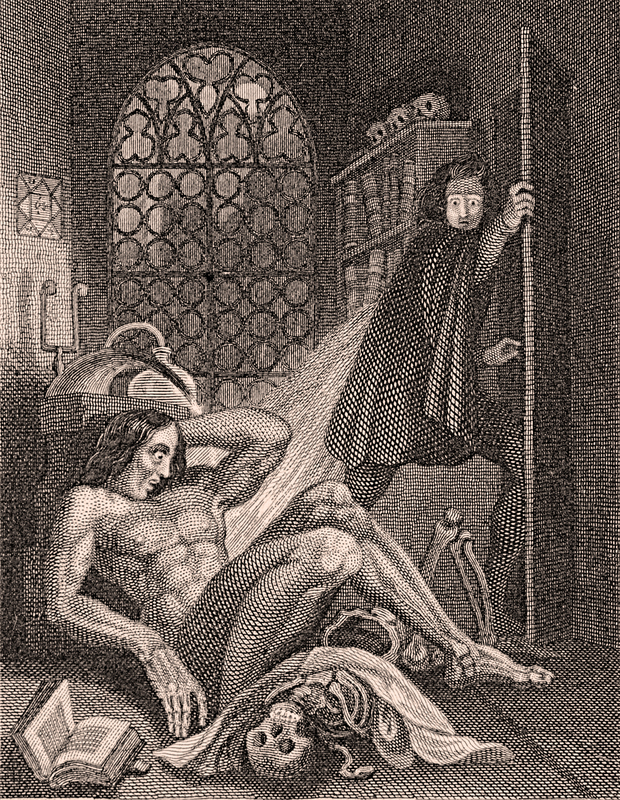 Unknown to Lord Byron, Shelley would eventually craft one of the most influential books of all time—Frankenstein; or, the Modern Prometheus. 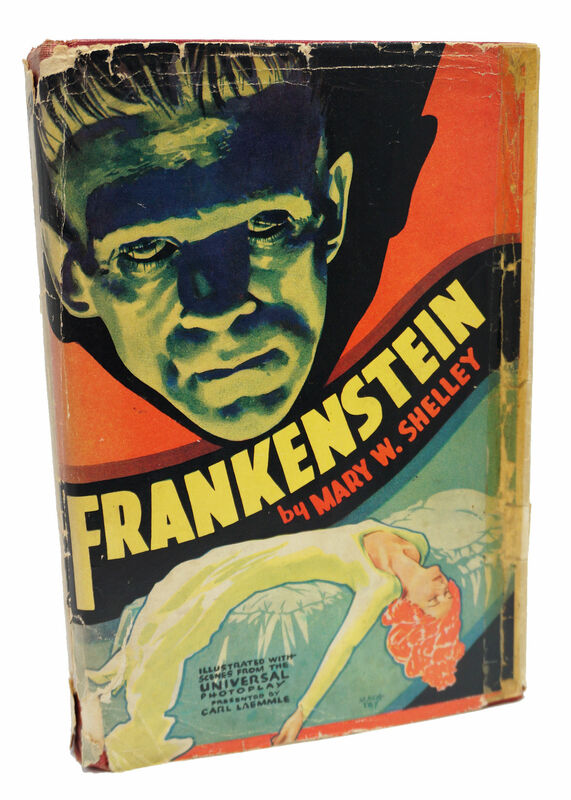 Frankenstein’s influence reached not only into the literary world, but also far into pop culture making reader and consumer alike question the power of science. 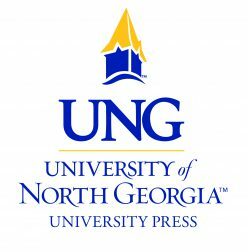 Frankenstein has always been a ubiquitous book of discussion whenever the science fiction genre comes up in conversation, but that conversation wouldn’t even be possible without Frankenstein. 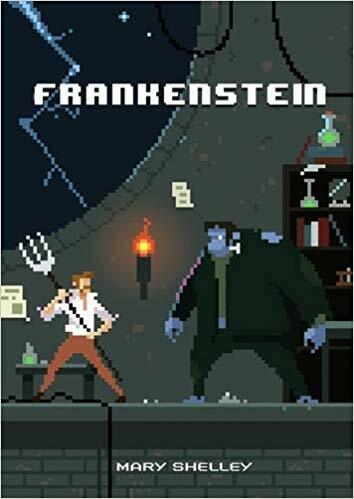 Brian Stableford from the University of Pennsylvania and Brian Aldiss, author of many anthologies and science fiction stories, argue Frankenstein was the first ever science fiction novel. 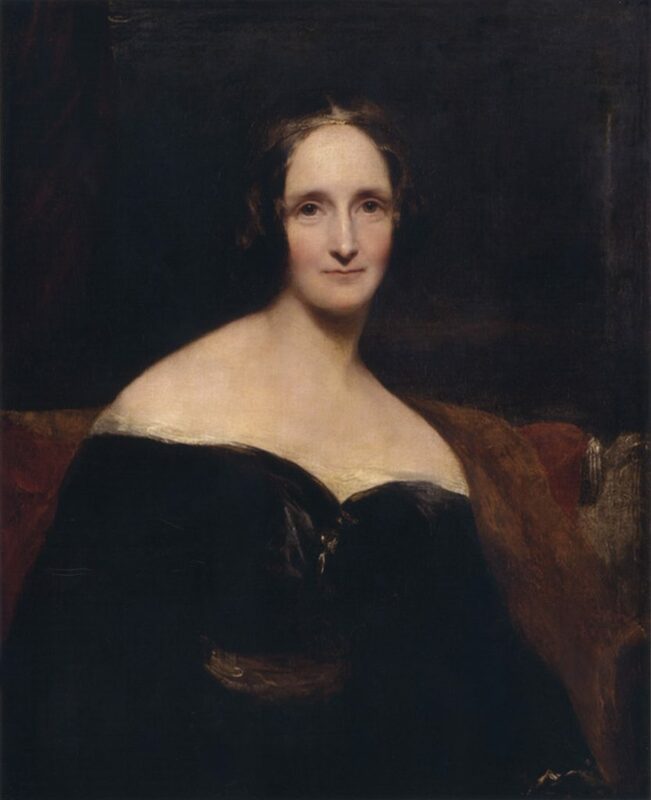 Since Shelley created the catalyst for the science fiction genre, without Frankenstein, we wouldn’t have many of the great stories we do today such as H.G. Well’s The Time Machine and Frank Herbert’s Dune. 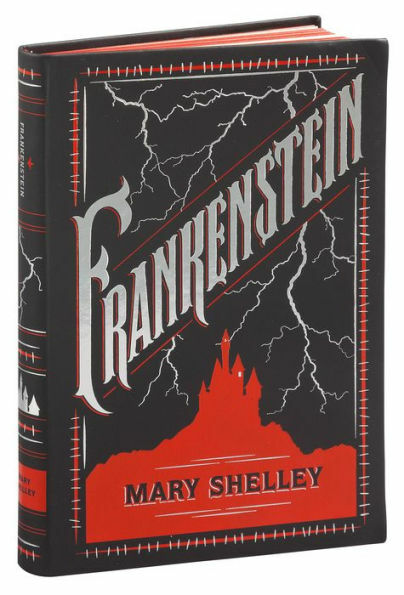 These stories, much like Frankenstein, rely on science as the literary tool which moves the story along. If you’re familiar with the mad scientist motif, Dr. Frankenstein’s depiction in Shelley’s novel is said to be that of the first mad scientist. And this is where Frankenstein has influenced pop culture the most. Picture all the TV shows and movies that play off the mad scientist motif. There’s a lot. Without Frankenstein, we wouldn’t be able to enjoy movies like The Fly or The Rocky Horror Picture Show. There have also been movies based entirely on the concept of Frankenstein such as Son of Frankenstein, Bride of Frankenstein, The Ghost of Frankenstein, and so many more. Speaking of movies, Frankenstein may have been the first ever horror movie to be filmed. Though its title of first horror film might be only slightly surprising, the creator of the first Frankenstein movie was none other than Thomas Edison. 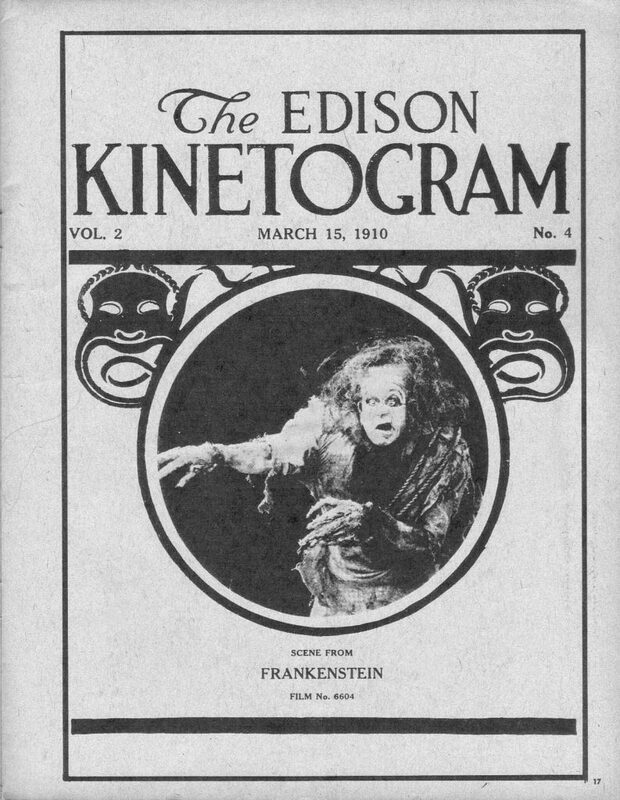 While Thomas Edison’s film may be a thing of the past, Frankenstein is still influencing current pop culture. In more recent history, Frankenstein has influenced dozens of musical works and has been referenced an uncountable amount of times. “Weird Al” Yankovic, a parody artist, has a song titled Perform This Way which references Frankenstein in its lyrics stating, “Don’t be offended when you see my latest pop monstrosity. I’m strange, weird, shocking, odd bizarre. I’m Frankenstein. I’m Avatar.” And who can forget the ever-present-at-every-Halloween-party-song Monster Mash where a mad scientist tries to teach his new creation some groovy dance moves? Besides music, Frankenstein has entered the airwaves in the form of radio broadcasts since 1931. The first ever broadcast of Frankenstein was a thirty-minute adaptation by Alonzo Deen Cole aired during a segment called The Witch’s Tale. This radio adaptation spawned many other adaptations, with the most recent being a broadcast in 2014. This broadcast featured different voice actors taking on the roles of Dr. Frankenstein, the monster, and Alphonse. 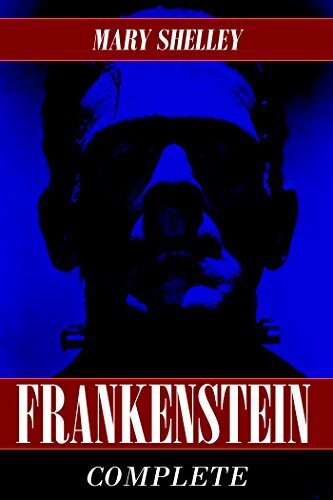 On paper, Frankenstein has been the subject for many novels like William A. Chanler’s sequel which picks up in the artic after Victor’s death and Stephen King’s IT where King’s monster takes the form of Frankenstein’s monster. 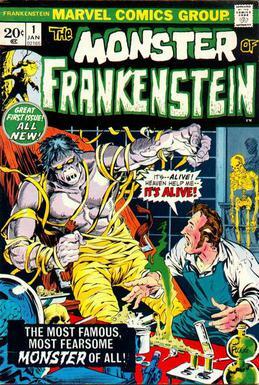 In comics, DC and Marvel have printed issues featuring Frankenstein’s monster or loose adaptations taking part in their universes. 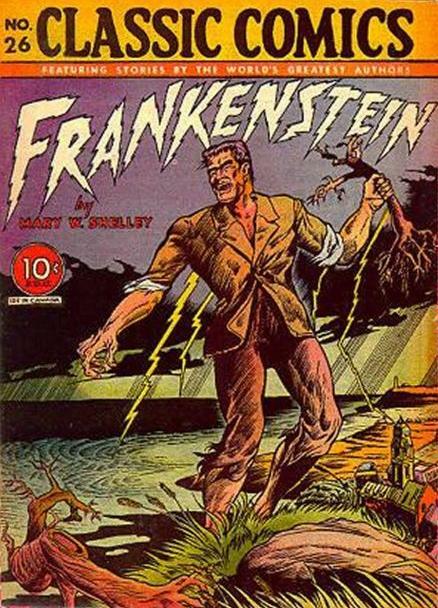 DC’s first use of Frankenstein was an eight-page adaptation of the movie Son of Frankenstein, making it an adaptation of a spinoff. That’s a lot of remixing! Marvel has used the monster of Frankenstein in its X-Men series and even created a five-part comic which recreates the original story of Frankenstein. Though Frankenstein’s use in pop culture is often times gimmicky and playful, there is much we can still learn from the original story, and the snippets we encounter through movies, radio broadcasts, and comics are reminders of Frankenstein’s message. 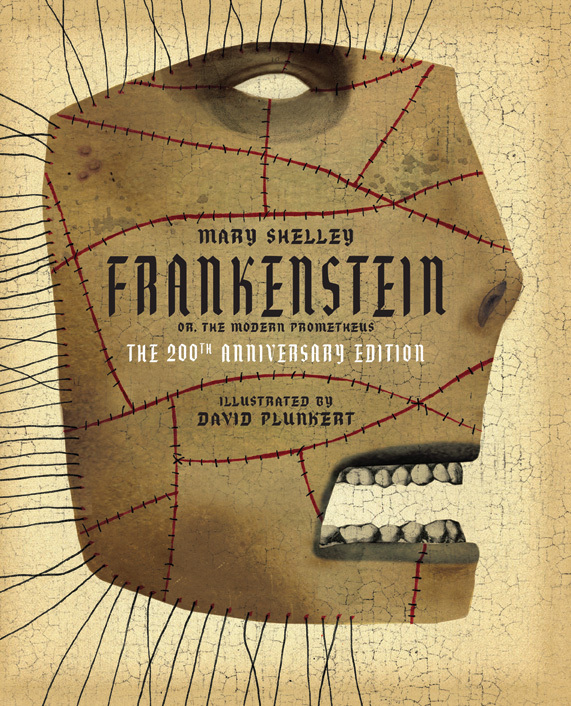 Since Frankenstein’s monster is treated so poorly throughout the novel, we ask ourselves about our own humanity. Are we actually the monsters? Shelley was able to introspectively look at herself and her humanity which provokes us to do the same. 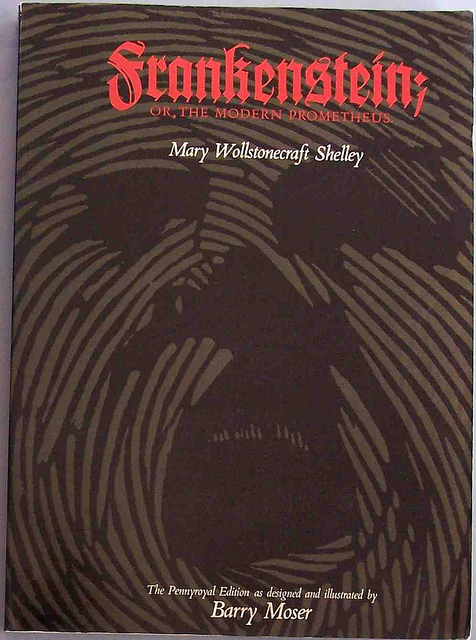 Shelley makes the reader confront how they may have changed someone’s life by living our own. While Frankenstein may be rustic at 200 years old, it provides a message that will never fade: be accepting and kind to those around you, and you will change the course of history for the better.